Despite the government control, the prices of drugs are increasing steadily. Medicines are often so expensive that even the common man's budget for the whole month is messed up in a small disease. 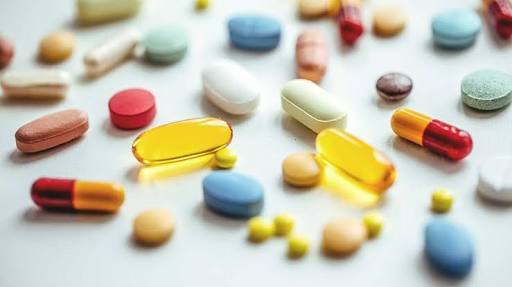 There has also been disclosure of profit margin to 1700 per cent on many medicines. According to Anand Prakash, deputy director of NPPA, private hospitals buy a medicine of 5 rupees and MRPs make it 106 rupees. At the same time, a syringe of 13.64 rupees is purchased and its MRP is 189.95. In his report, there are hundreds of medicines or consumeables, which have been taken from 250% to 1737% margins. That means patients' pocket was cut 17 times more. While there are five such market places where you can get medicines at cheaper prices than a common chemist. There is also a store mass drug center, where your medicinal cost will be less than half. With the intention of providing cheaper medicines at affordable prices, Modi Government has opened 3,000 public dispensaries. Here, a record amount of 130 rupees can be found in Rs. 20 and in the market, 30 rupees can be found in the price of 3 rupees. For example, calamine lotion used for skin, whose brand is priced at 120 ml in the market is about 160 rupees, the same is only Rs 20 at the Jana Dairy Center.